Do you own a condo or house that requires care and expert supervision? Are you unable to provide the necessary maintenance to your vacation house or rental property because of geographic constraints? We offer residential property management and are ready to assist you by providing your property with the care and attention it needs. We act as the liaisons between tenants, landlords, renters and contractors. Since you can't be in two places at once and seek to protect your investment by insuring that every aspect of your property is well maintained and cared for. Our services extend to townhouses and condominium properties as well. We are Associate members of IREM and stay abreast with industry standards. With the many market changes, we make it a priority to stay educated about Fair Market practices and regulations to better facilitate and execute your leasing initiatives. With our leasing only service, we analyze the current market in order to determine the highest amount of rent your property will bring. We advertise your property and screen all potential tenants to find a suitable tenant. 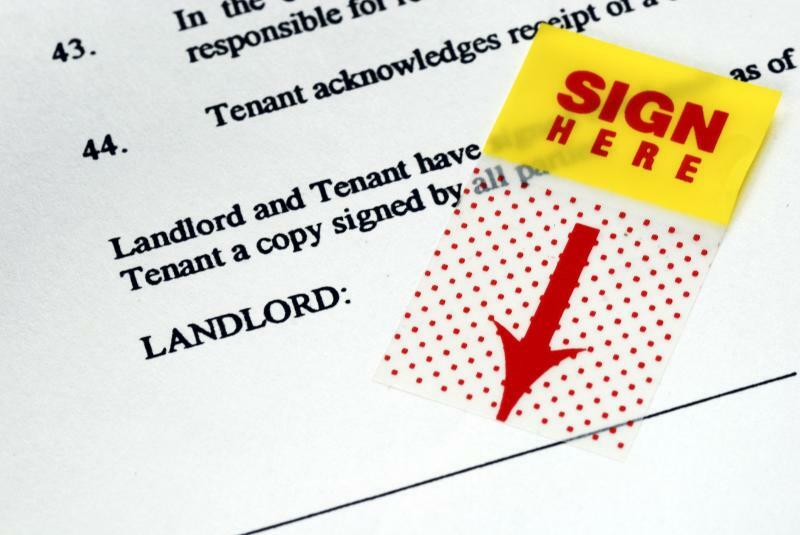 We procure a written lease between you and the tenants in order to give you the legal protection afforded landlords by law. This option is for owners who wish to manage the property themselves, but desire assistance in locating, screening, and placing tenants in the property. With our leasing and management service, we perform all the above services of the leasing only, which is to locate, screen and place a suitable tenant in the property at the highest rental amount the market will bear. Unlike the leasing only option, this service includes the monthly management of the property and the year end statement and 1099 which is necessary to complete your income taxes. The monthly management includes collecting the monthly rent from the tenant, handling all maintenance calls, arranging for the completion of the repair, handling all communication with the tenants, handling the eviction and set out, if necessary, and forwarding the proceeds check to the owner monthly. 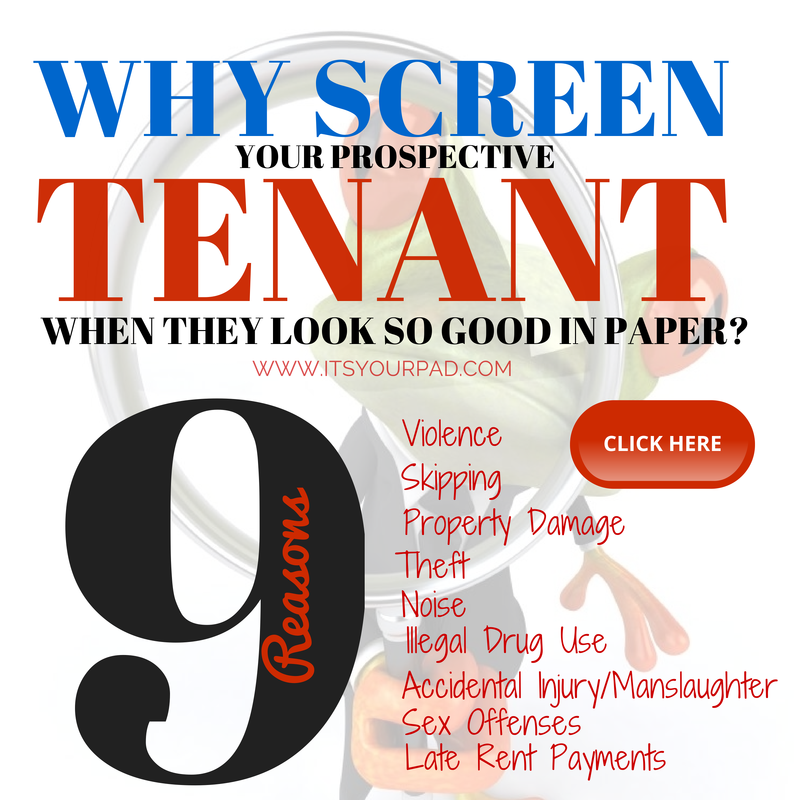 Learn the 9 reasons why screening a tenand is important even when your prospective tenant looks good on paper clicking here or the box below.